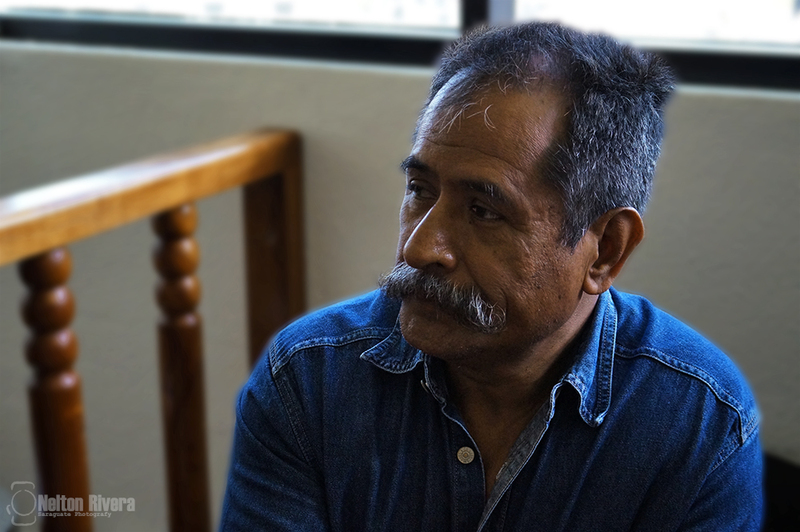 One year ago today, Ermitaño López – “Don Taño” – was arrested in Guatemala City’s courthouse as he was attending a pre-trial declaration hearing in support of other land defenders from Barillas. Don Taño is a teacher and community organizer from Barillas, northern Huehuetenango, where communities are facing the imposition of hydroelectric projects without their consent. 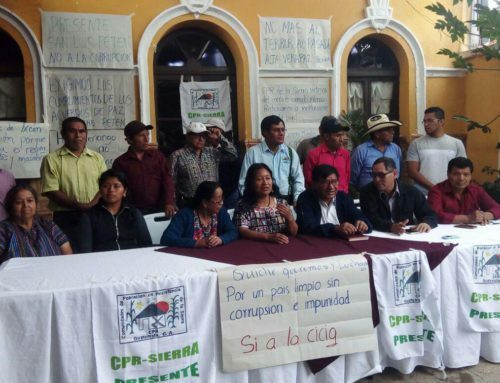 Like Don Taño, several other community organizers have been criminalized over the past several years as part of a strategy to weaken opposition to megadevelopment projects by forcibly removing leaders from their communities. For one year, Don Taño has sat behind bars in the police station in the capital city of Huehuetenango, turned into an overcrowded makeshift prison. While he faces a host of trumped-up charges, in theory, it has been the charge of kidnapping that has kept him in pre-trial detention instead of back with his family while he awaits trial. Yet the kidnapping charges were dropped but he still remains in detention; the judge ruled that he poses a flight risk for the mere location of where he lives – in northern Huehuetenango, not far from the Mexican border. His case has been combined with those of Adalberto Villatoro, Arturo Pablo Juan, and Francisco Juan Francisco (‘Chico Palas’), other land defenders from Barillas. The next hearing is scheduled for July 6, 2016. 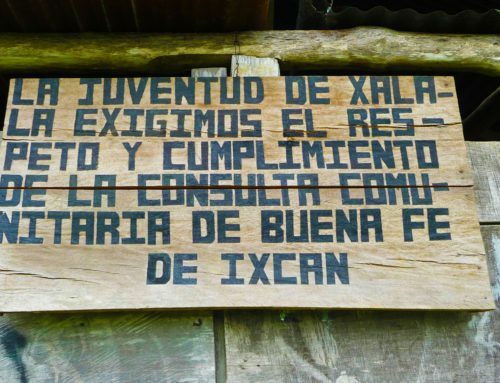 The following is a statement made by the Assembly of the Peoples of Huehuetenango (ADH) and other civil society organizations on the one-year anniversary of detention awaiting trial. 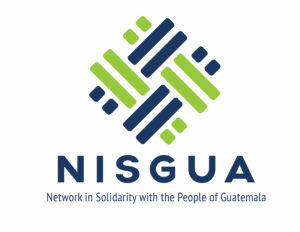 NISGUA continues to observe the trials and through ACOGUATE, provide international accompaniment to the political prisoners from Huehuetenango. For the original statement in Spanish, click here. 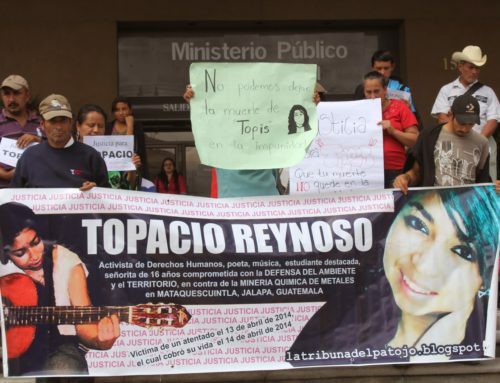 Three-hundred-and-sixty-five days have passed since Taño López was illegally detained on June 2, 2015, while attending the declaration hearing for Don Chico Palas, Arturo Pablo and Don Tello Villatoro. The men, like him, are involved in social struggles in Santa Cruz Barillas. 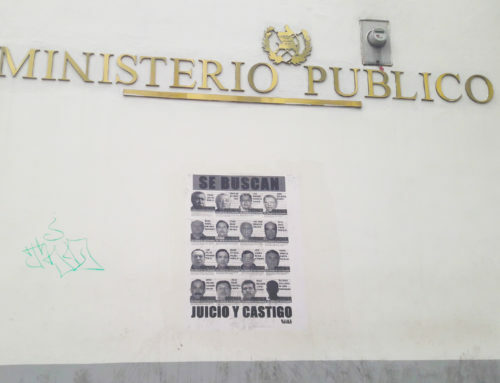 His detention in Guatemala City’s courthouse was planned in order to instill fear by demonstrating that the extractive companies have the courts on their sides and can do what they want to the men and women who are defending their lands. The powers promoting injustice in Guatemala were proved wrong once more in believing that by using these methods of persecution and criminalization, the opposition to the extractive model which seeks to spill blood on our lands and raze our territories would cease to exist. They wrongly believed that through these detentions, they would silence the voices that come from deep within our Peoples. Taño López is one of these voices that spoke out against the corruption of the mayor and his council in Santa Cruz Barillas between 2008 and 2012. Together with other women and men leaders, he energetically defends the rights of the Q’anjob’al and Mestizo people in their municipality. He helped prevent the signing of an agreement that Hidro Santa Cruz attempted to sign with the local authorities through which they would be granted the use of the waters of the Q’an B’alam river. Through these struggles, he became involved in the 2015 electoral process. His illegal detention cut short his political trajectory. Since his detention, his family, the communities from Barillas, and movements in defense of territory have fought tirelessly for his freedom. During this year, we have proven how difficult gaining his freedom is; judges and public prosecutors are lending themselves to processes of criminalization against land defenders, resulting in the long-term imprisonment of the political prisoners, of which Taño López is an example. 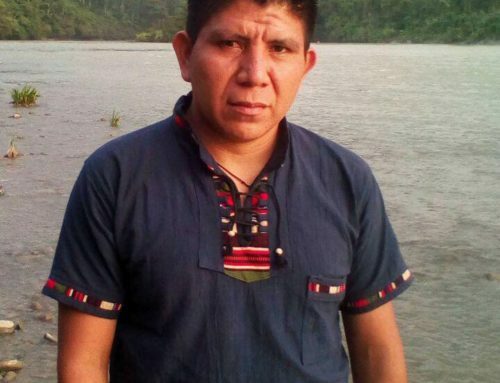 We stand in solidarity with his family, who has been the most affected by his absence, with the knowledge that Taño López and all the other political prisoners of northern Huehuetenango will soon be free to continue their struggles to protect their territories. We call on the organizations and individuals who are supporting the fight for his freedom to continue, given that Taño López continues to in the movement from inside prison. One day, those of us on the outside will see him free. We demand the immediate release of Rigoberto Juárez, Domingo Baltazar, Mynor López, Arturo Pablo, Adalberto Villatoro and Francisco Palas. For the unity of our peoples, our struggles, and our demands.